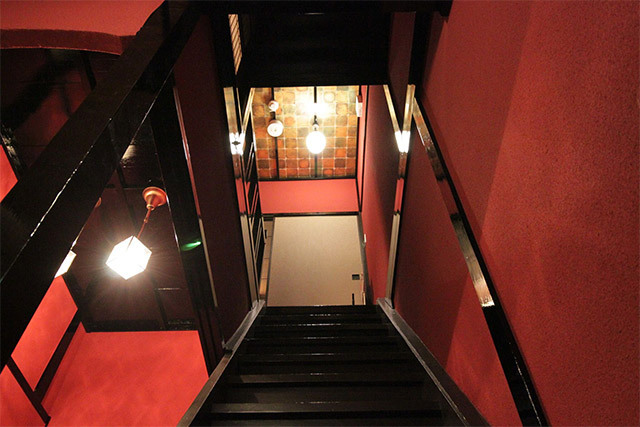 but you can also enjoy and feel Kyoto and we hope that you find new discoveries and experience new things. An inn that has been inspired by such thoughts. This is the villa for you. Hosta Nijo Sen is in a good location where World Heritage Nijo Castle is only 10 minute walk away.In addition to a luxurious space that you can rent out, the whole Kyomachiya, our garden that we are proud of, can also be enjoyed while enjoying the bath.Please enjoy the premium time that you can only feel here in Kyoto. 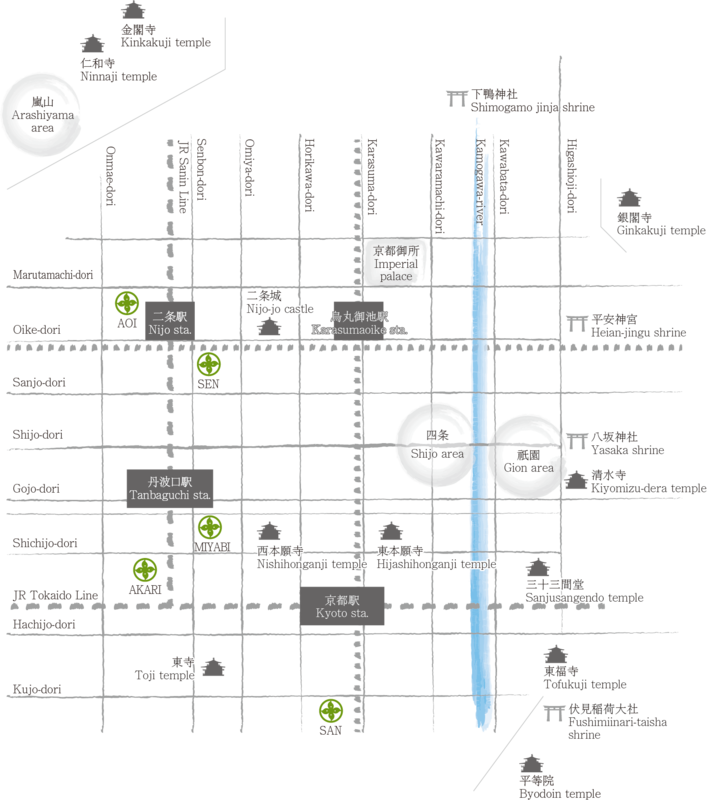 Hosta Toji San is not only a privileged environment that is a 10 minutes’ walk away from the Kyoto station but is also located near popular tourist destinations such as the famous Kyoto Railway Museum and the World Heritage Toji. 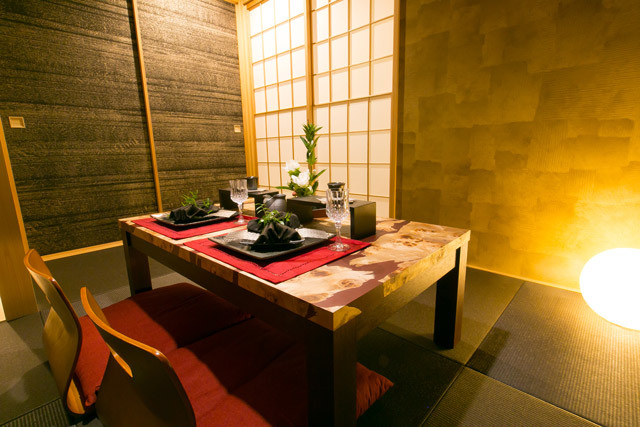 hHosta Nijo Aoi is not only in an excellent location that is only 5 minutes away from the Nijo Station but has also some restaurants in the neighborhood that you can only find in Kyoto! Also, it is a 2-storey building that has a spacious living room and a bedroom that can accommodate up to 9 groups of people/ family. 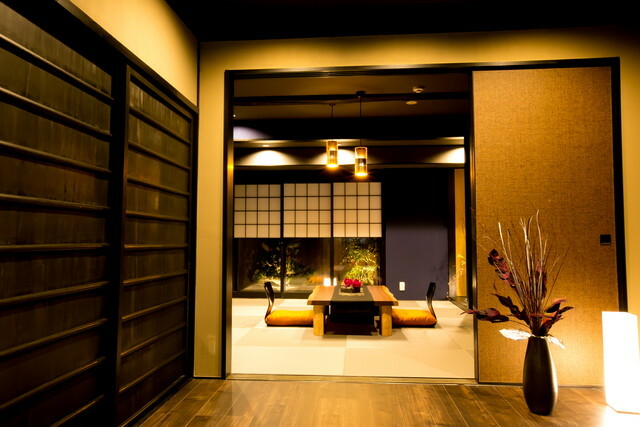 It is Kyoto’s breathtaking inn which is close to the World Heritage Nishi Hongan Temple. 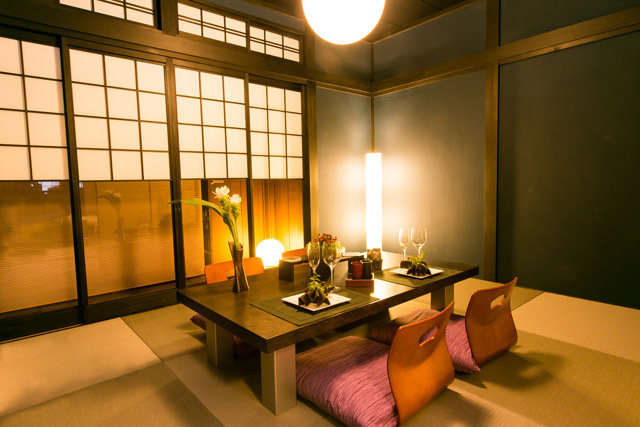 Please spend an elegant moment while looking at a modern room where tradition and contemporary are mixed together and a lighted-up garden. 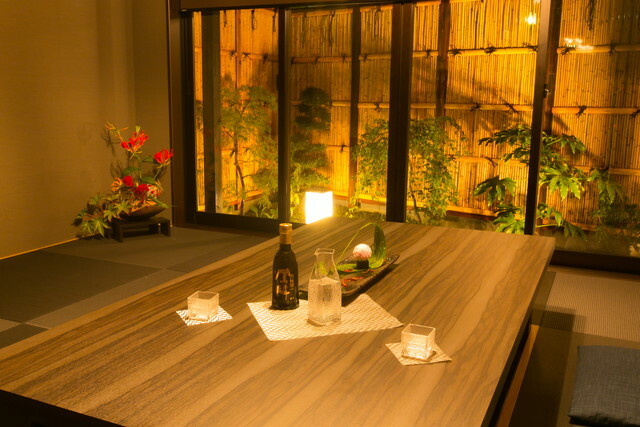 It is located at the modern tourist spot and near Kyoto aquarium and railway museum and an inn that is built with a thick beam and lives together with the history of Kyoto.Please spend your time in a reincarnated Kyomachiya with an impressive bathroom looking over the inner garden. 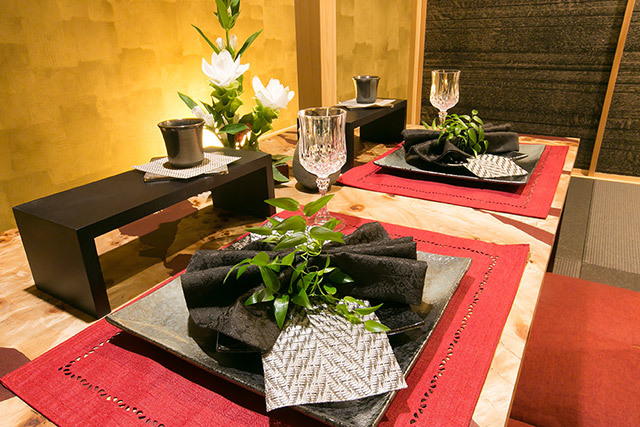 Since you will be renting the whole Kyomachiya Ryokan Hosta, you can spend as much time as you wish without running into other customers. We will help you enjoy your trip for you choice. 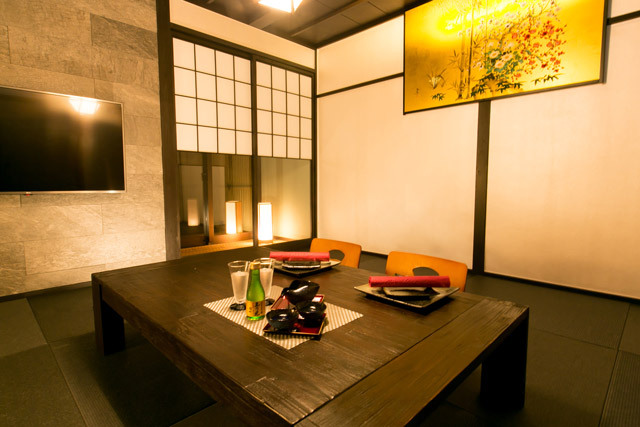 Please enjoy your stay at high quality space with coexistence of the taste that respects the tradition of good old Japanese architecture and modern design created by the architectural designers. 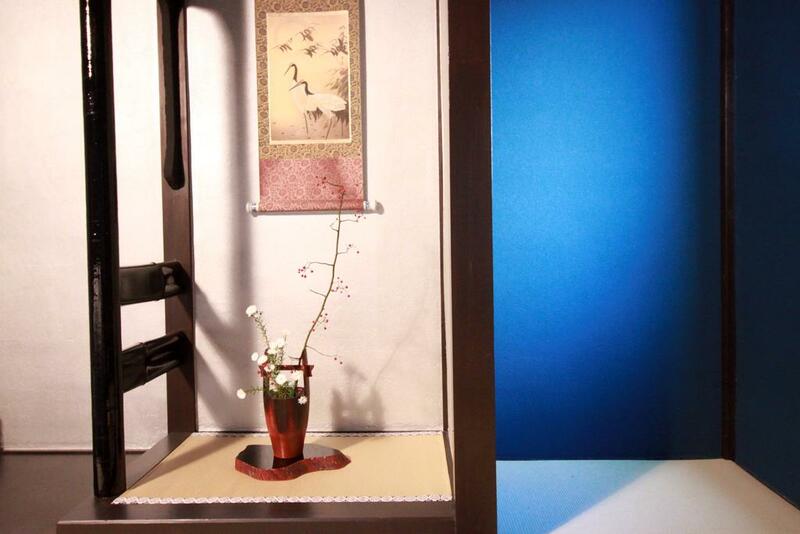 There are countless sights in Kyoto with different faces depending on the season.Our inn is located in a very attractive location for sightseeing in Kyoto where many historical heritages still exists.